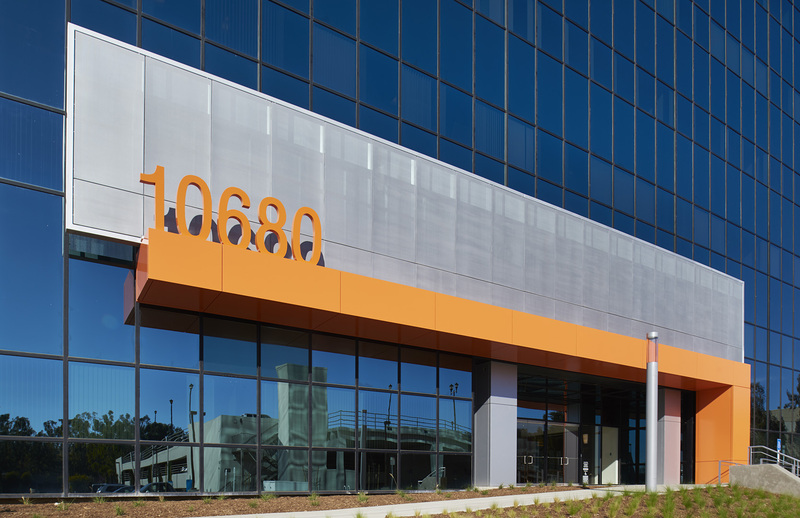 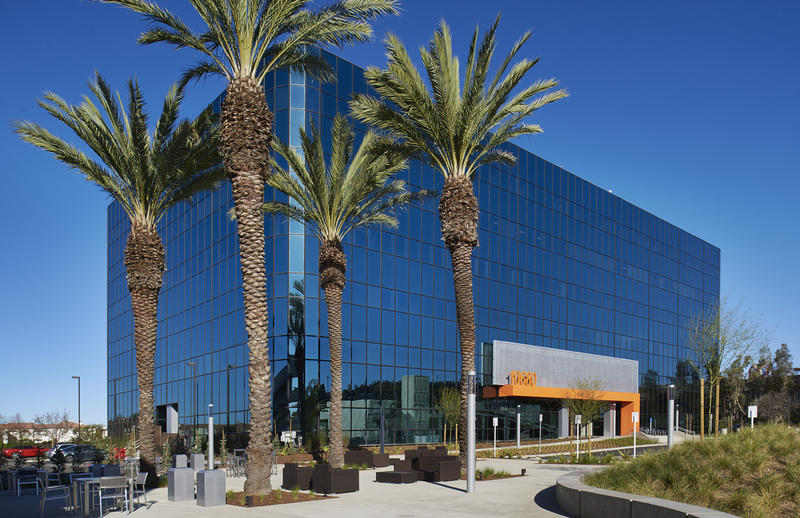 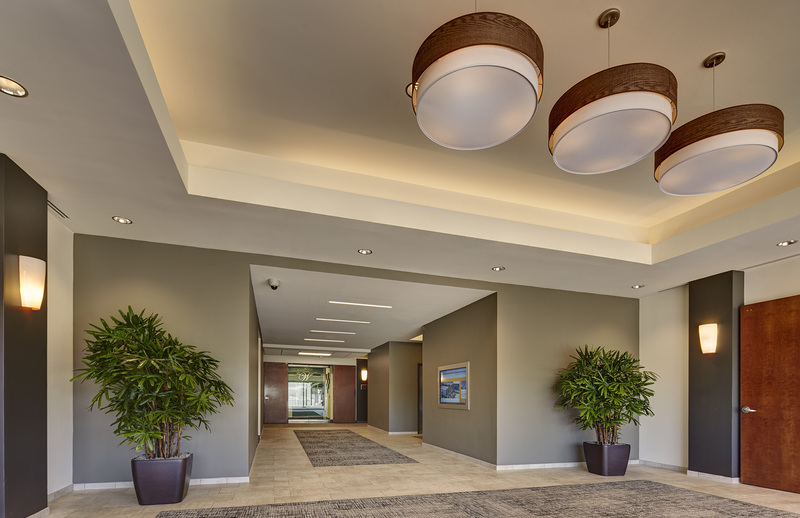 The project consisted of the renovation of the Scripps Corporate Plaza, a 152,353 Square Foot, 3-building, office campus located in Scripps Ranch (San Diego). 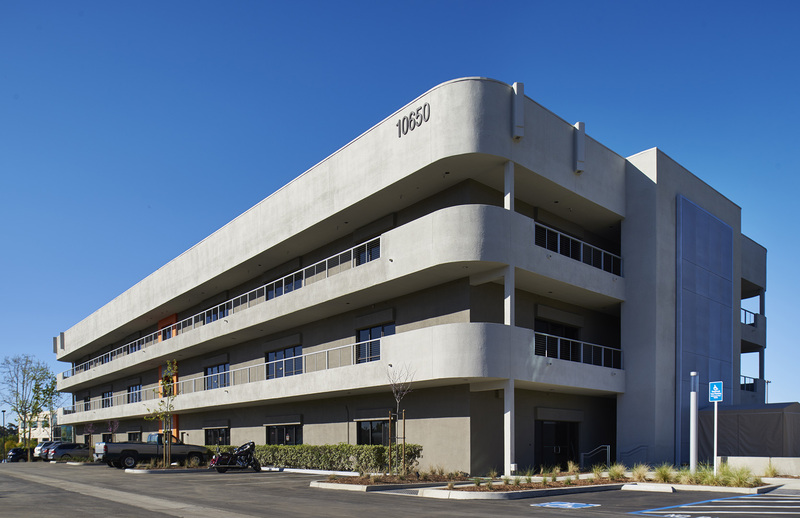 The scope of the project work included the demolition of an existing 2-story office building, which was converted to parking, in order to increase the parking field and open up the view corridor to the other multi-story buildings. 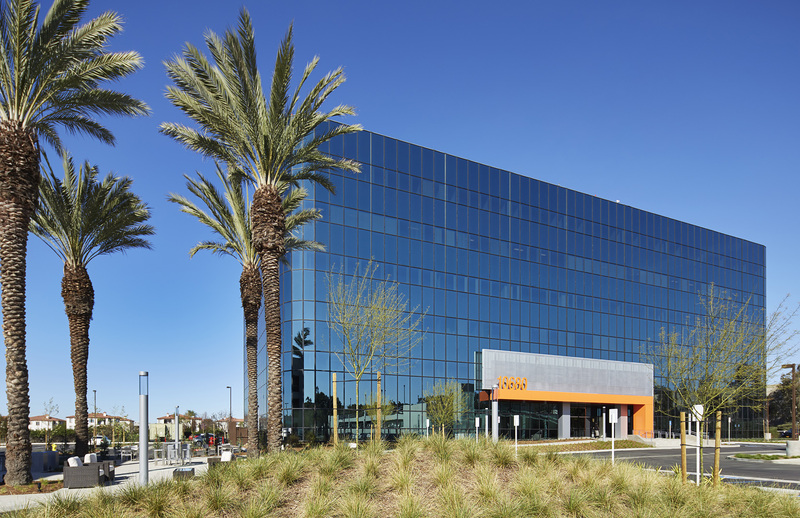 The two other larger office towers have been enhanced with new architectural elements on the building facades, new lobby and common areas, interior building upgrades, new on-site amenities, new landscaping throughout and resurfaced parking lot.